But because I'm a carefulness person I want to try the encryption more in detail before I store my Information and see that I will not able to uncrypt the content. The original content will be encrypted 1:1 which means for each file you will have a encrypted file. But the filename is encrypted as well, so you will not be able to see which encrypted file has the content which you are looking for. 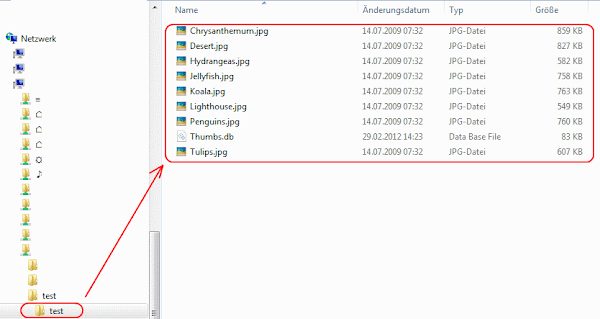 As you can see on the file names it used the eCryptfs to encrypt the content on the Synology DiskStation. Which also means, if you configure a external backup (e.g. HiDrive, rsync) for your files only the encrypted files will be transfered not the decrypted files. How to decrypted the eCryptfs files ? eCryptfs is a encrypted file system, at the moment there is no port for windows avalible. So you need a linux machine, server, vserver or live CD to be able to decrypted the content. After you have the files on a linux machine you need to install the package for e.g. 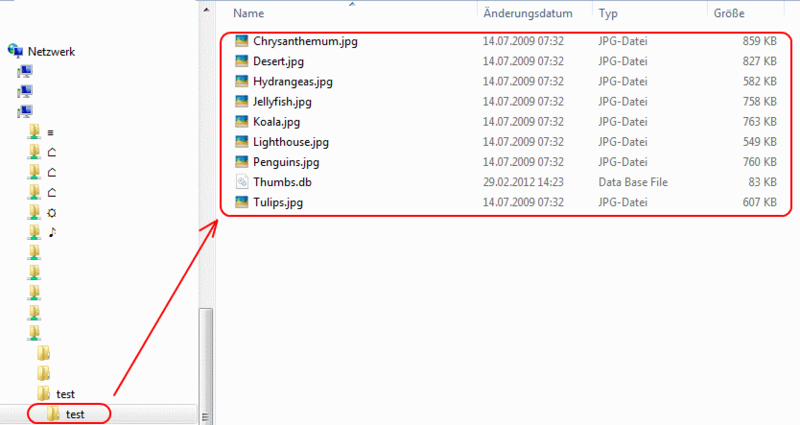 Create a new folder which is later needed as mountpoint for the Data for e.g. It will asked you some questions which you need to answer in the following way for the Synology DS212 with DSM 3.2. Now you can access the content over the decryted_content/ folder. So from this side all is looking fine, as you can see on the screenshot below. Hi Markus - apologies i found the answer here.